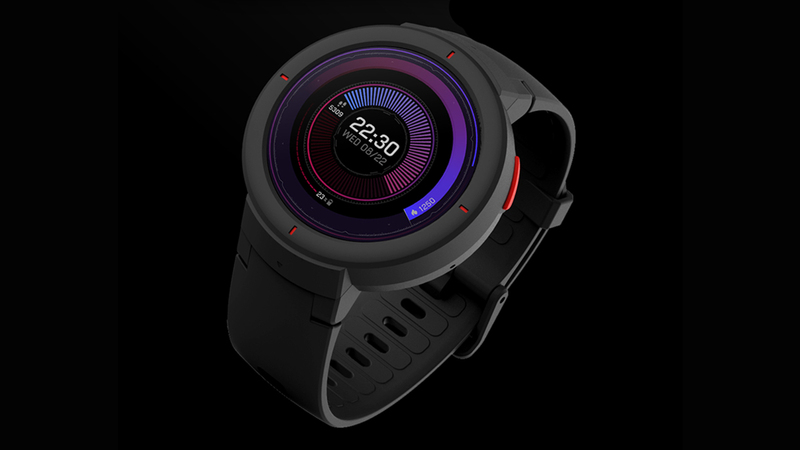 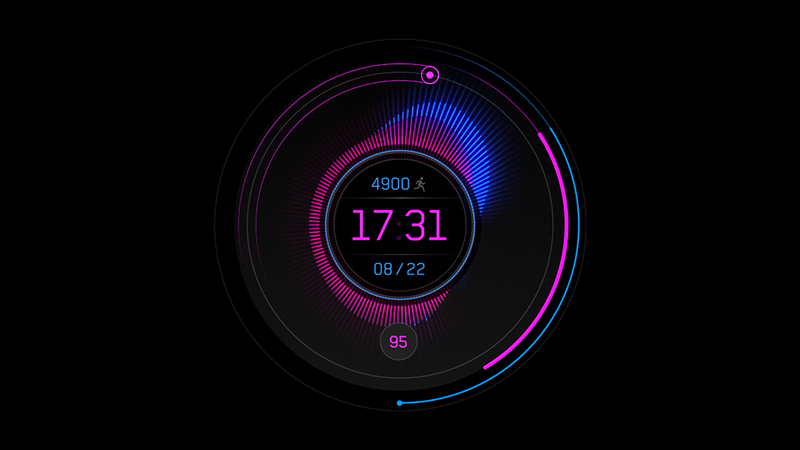 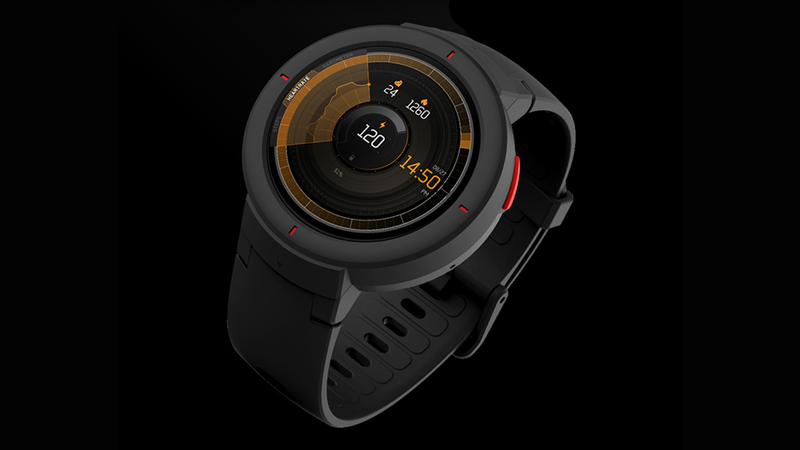 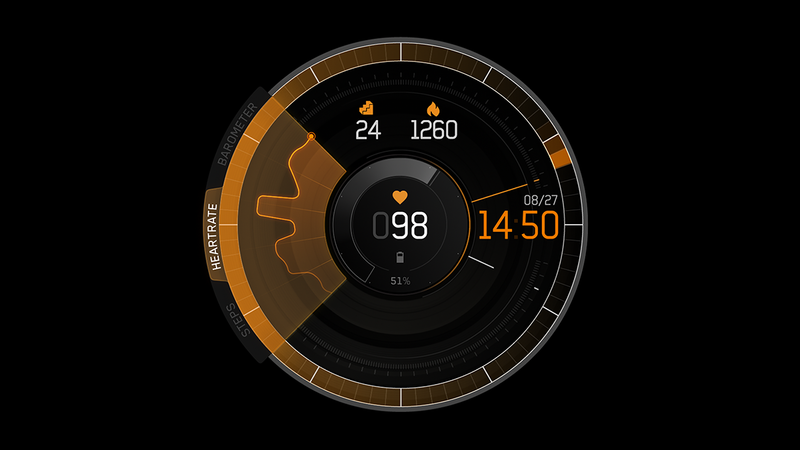 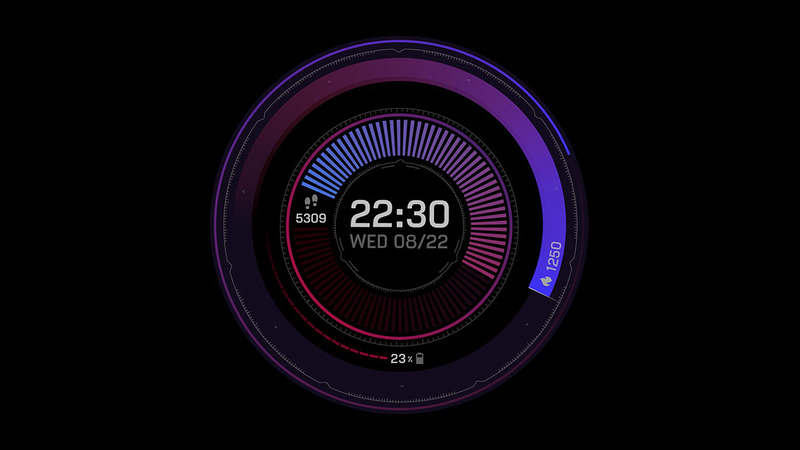 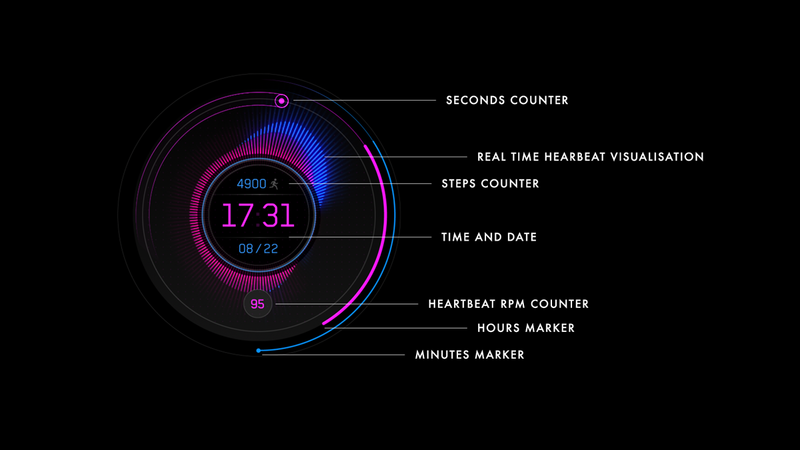 Huami, the second largest wearables company globally, turns to Territory Studio San Francisco to design modern, science-fiction-inspired UI for the new range of Amazfit Verge smartwatch. 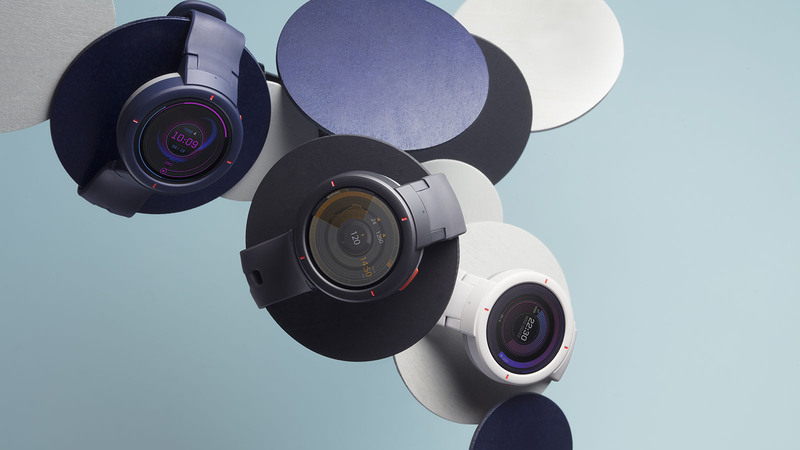 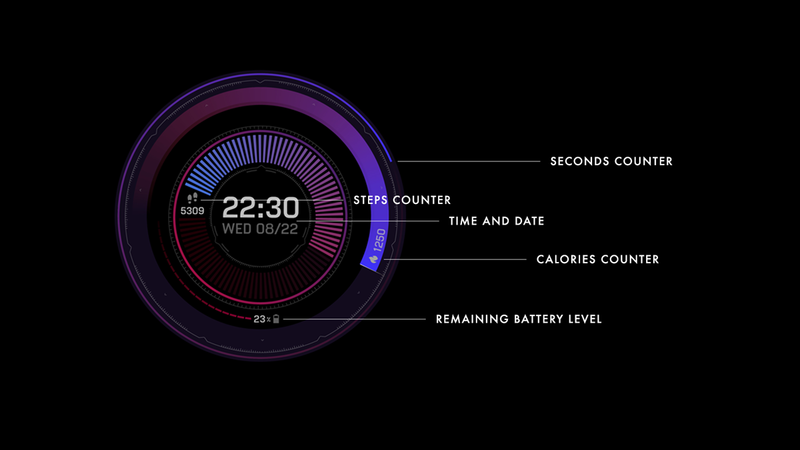 Informed by Amazfit’s advanced features and functions, and the best AMOLED screen in the industry, the San Francisco team took the opportunity to push the visual language conventions of wearables. 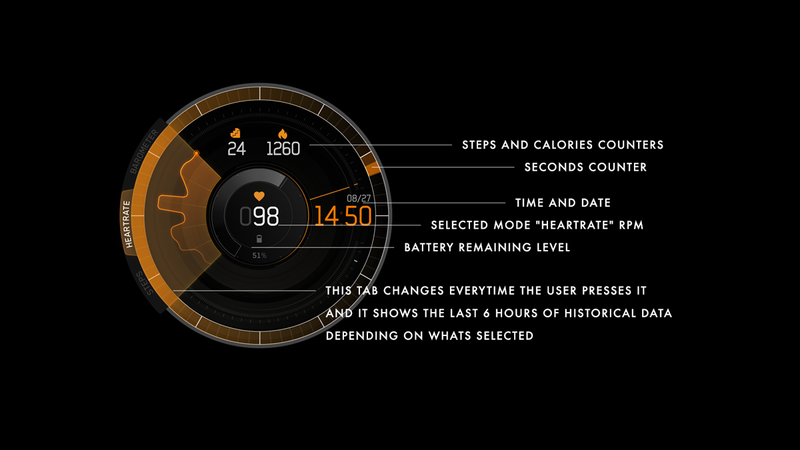 While the restrictions of screen real estate was challenging, the clarity and discipline of designing for film, where information needs to be conveyed quickly and easily at a glance, helped the team make the leap from silver screen to watch face. 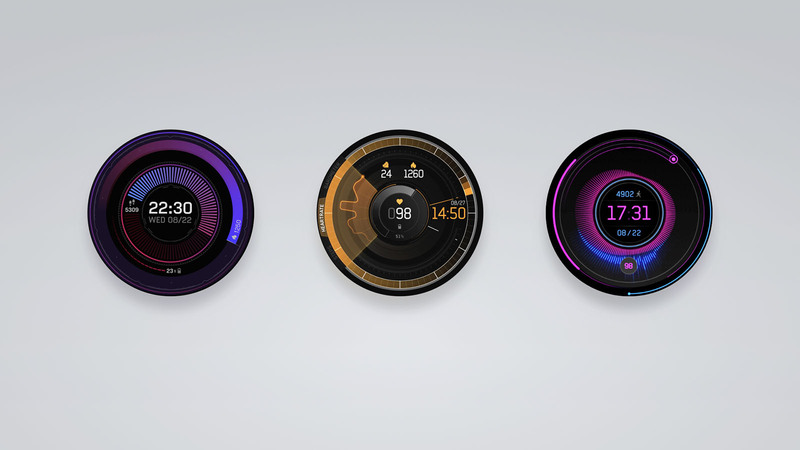 A collaborative project, Huami’s team provided clear feedback on the three final concepts enabling Territory designers and motion artists to finalise and deliver production-ready assets with animations to serve as a reference for intended motion and movement.